The search for truth can seem like a lonely road. But you don’t have to do it alone. We’re bringing truth to you. That’s what the Gospel Truth Seminar is all about. And it’s coming back to Texas! Join us May 2-4, in Irving, Texas, for an encounter with God and a chance to be transformed. Andrew will be ministering at Calvary Church (MAIN CAMPUS 4401 North State Highway 161 Irving, TX) where you’ll find truths to help you receive your breakthrough. You can also expect to become grounded in your belief system and unite with others who believe like you do. 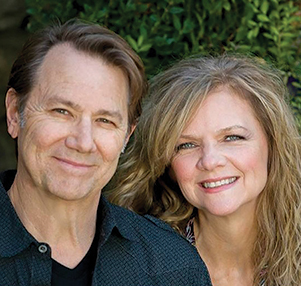 Experience life-changing worship with renowned musicians Charlie and Jill LeBlanc. This free event will be jam-packed with powerful keys to walking in freedom and living above sickness and defeat. Come alongside like-minded believers and be refreshed by the truth in a new way! 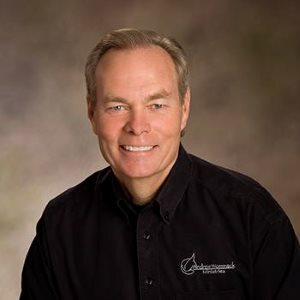 You’ll also be able to connect with our trained prayer ministers and shop Andrew’s resources for continued study. When you find truth, you experience God! And you can’t help but be transformed. We can’t wait to see you!